Where Will You Be When The Power Goes Out? 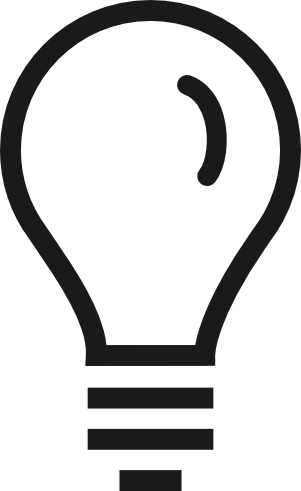 A generator isn’t just an investment. It’s a plan for how to deal with life when things get dark, literally. You Can Trust Us To Help You! Because generators, it’s not something we do, it’s all we do! What Powers Northside Power? Generators are in Our Blood. Service is Our Heritage. 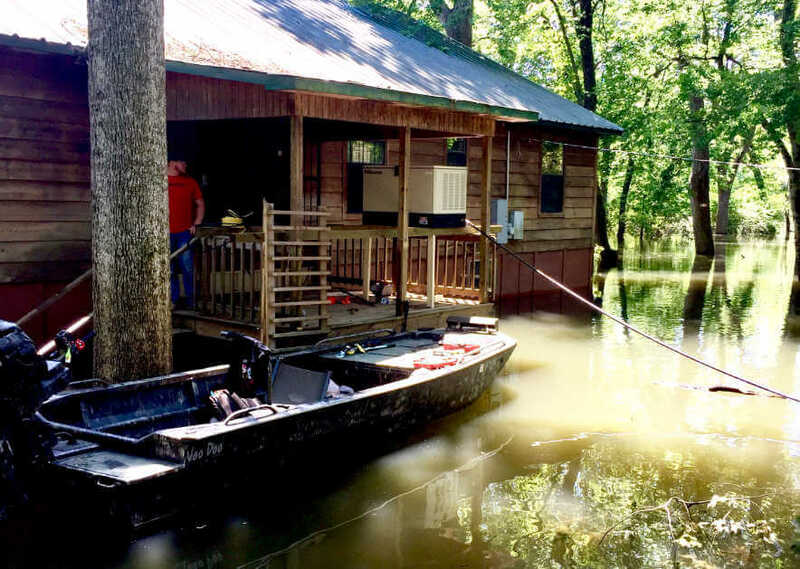 The family behind Northside Power has had a hand in the generator business for more than a century, and owner Greg Nalley said he is proud of that heritage. George Grant, great-grandfather to Greg Nalley and his brother, Brian Nalley, was an automotive electrician who began working on the dynamo generators of cars in the early 1900s. Grant eventually opened his own automotive shop, where he worked on all the electrical components of cars. He passed the business down to George Grant Jr., who kept the company running until his death. The automotive shop was still open in 1979. A year prior to that, Greg and Brian opened their own business specializing in heating and air, as well as electrical work. Without even knowing it, the brothers extended the history of their family business by continuing to work in the electrical field. the electrical work. 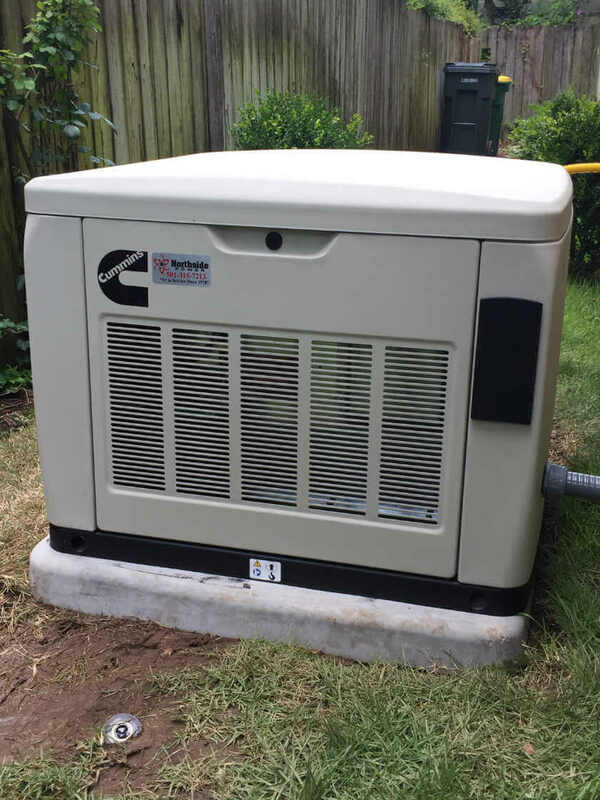 Greg came to realize his passion for generators and eventually narrowed the focus of his business to the installation, servicing and selling of automatic standby generators. Today, Northside Power offers blackout protection for auxiliary power needs, ranging from small portable units to standby systems and prime power generators. 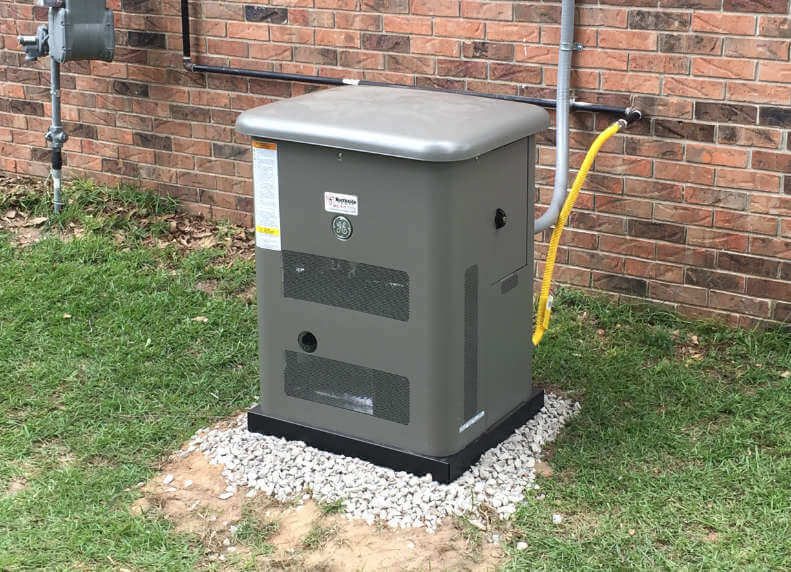 The company is the largest Generac dealer in Arkansas and carries other top-of-the-line brands, such as Cummins, Honda, and Briggs & Stratton. The business offers a variety of units, including those that run on gasoline, diesel, liquid propane, and natural gas. With a full staff of factory-trained service technicians and fully-stocked, GPS-tracked trucks, the Northside Power team is committed to providing outstanding service to customers. Staff members provide free power assessments, review the installation and provide a no-obligation quote so customers can make educated decisions about the size and type of generator that meets their needs. Northside Power also provides complete preventative-maintenance agreements to keep customers’ equipment operating at peak performance. 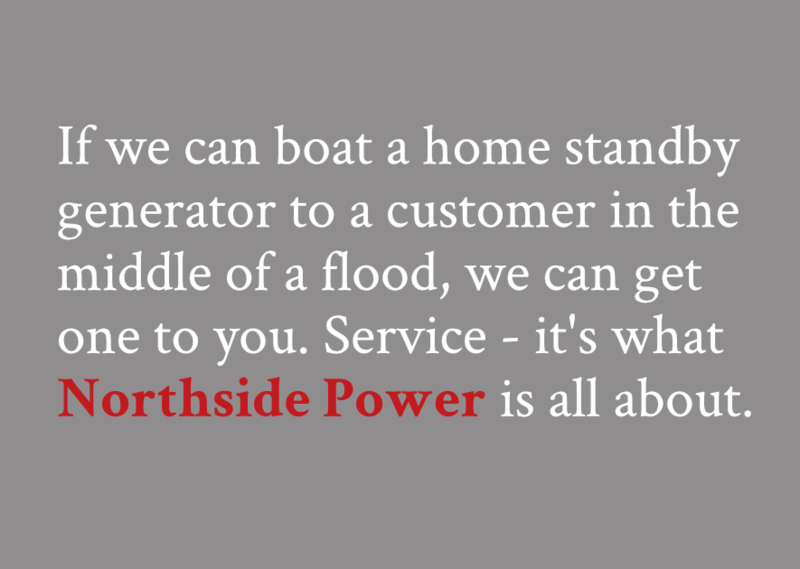 Although the standby-generator business is different than the automotive-generator business, the Northside Power team takes pride in having five generations of family members in a business that has focused on generators for more than 100 years.